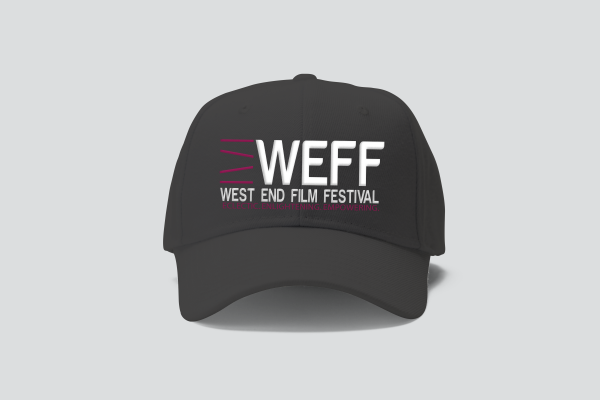 For the first time at WEFF, we have also added a limited editon cap to go with your limited edition tee (or by itself)! Order now before stock runs out! 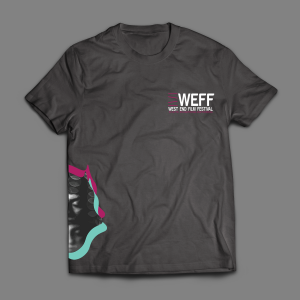 Collection from WEFF ’18 or by special collection arrangement.